Pirjo is a classically-trained, professional piano teacher. 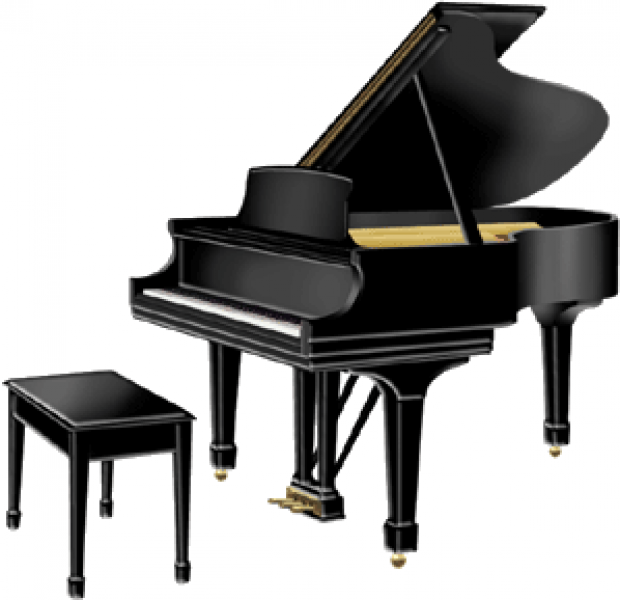 She offers private piano lessons for students of age 6 and up. She teaches elementary to advanced levels. Programs are designed individually for each student. Her goal is to introduce students to the enjoyment of piano playing.